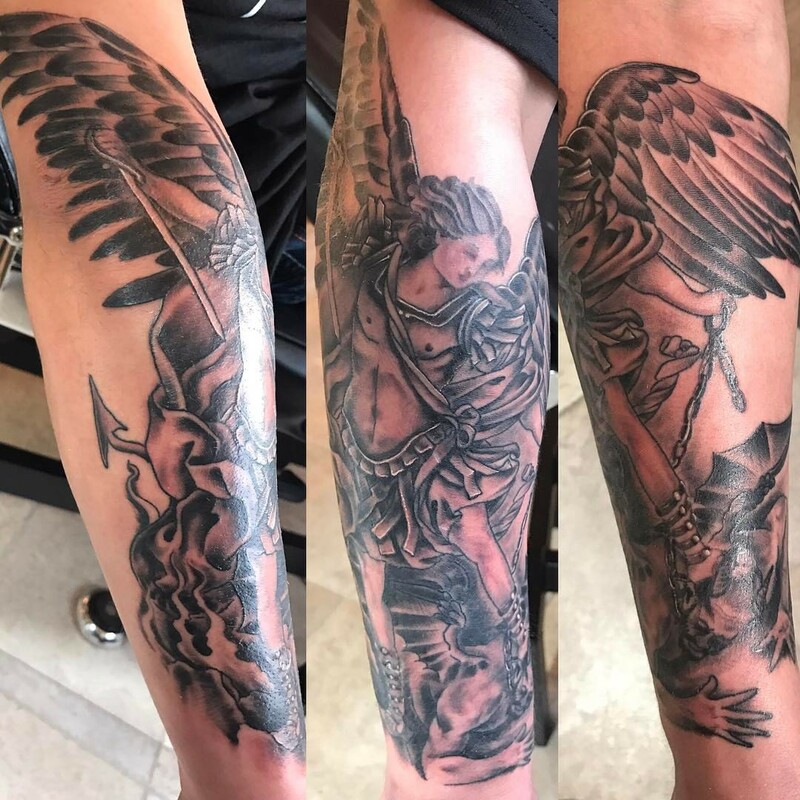 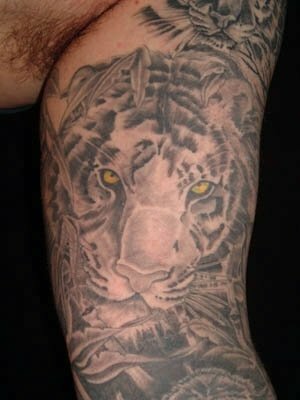 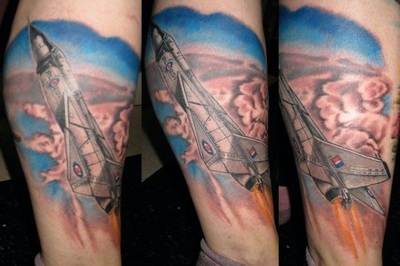 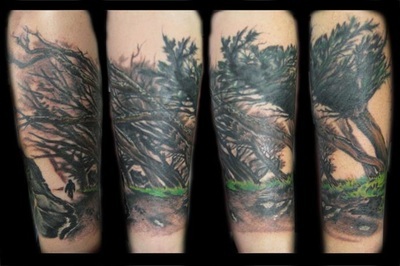 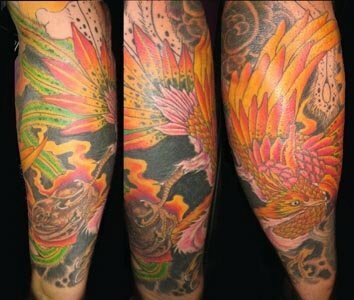 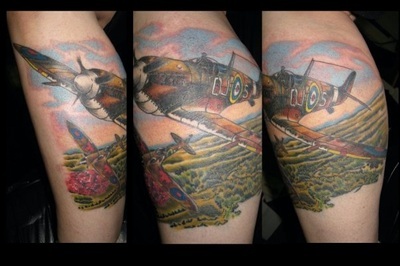 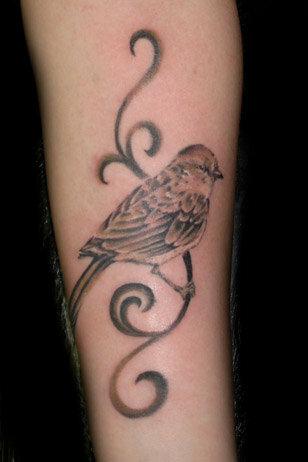 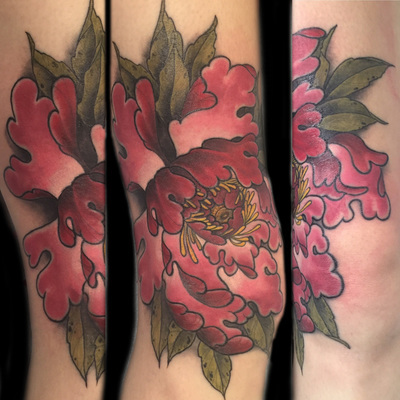 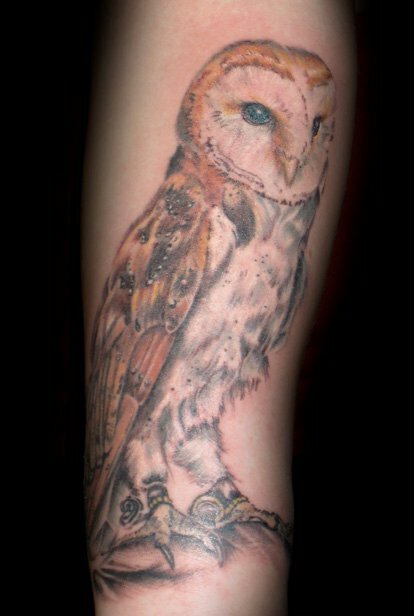 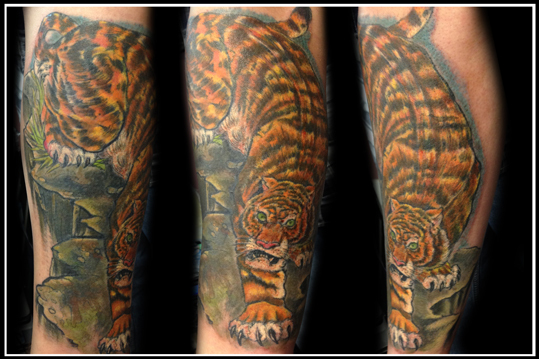 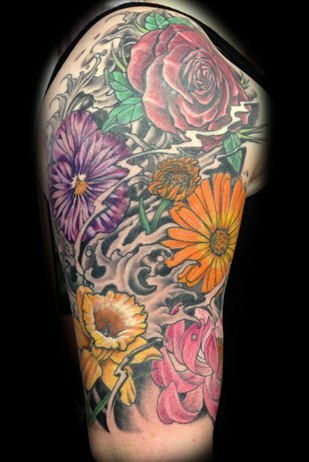 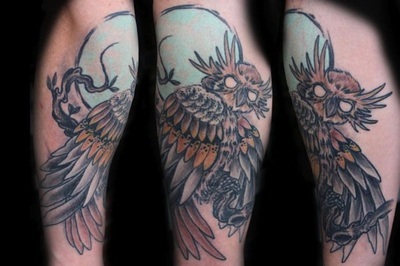 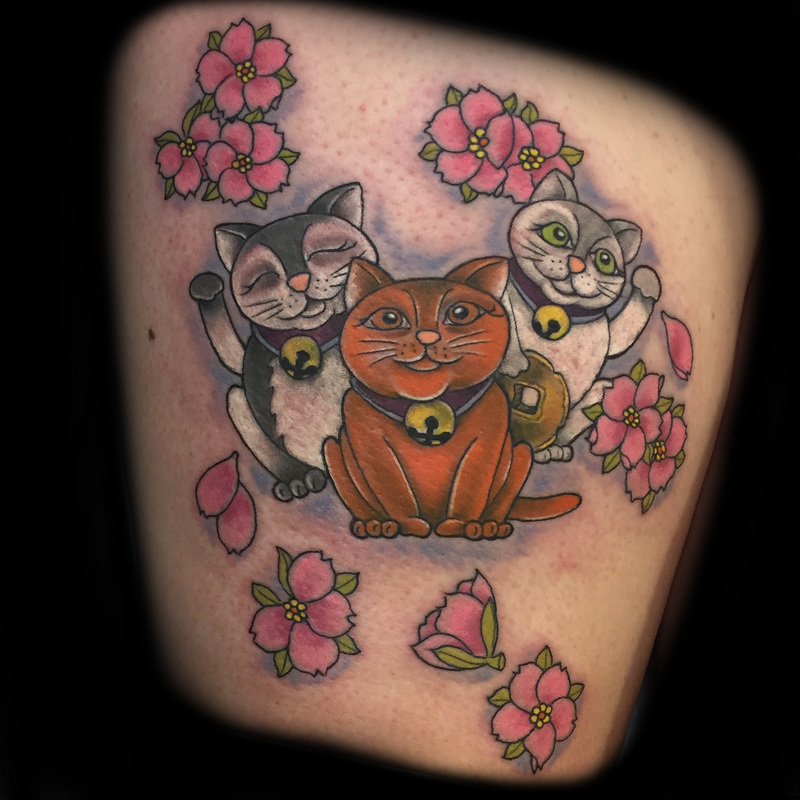 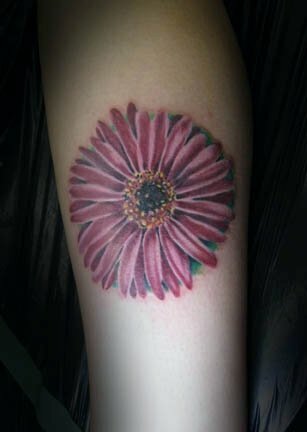 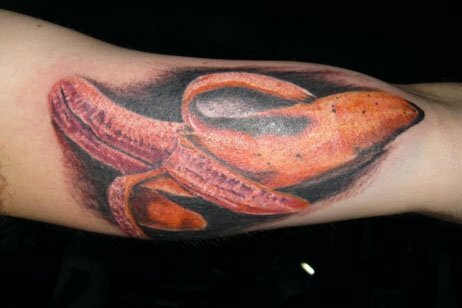 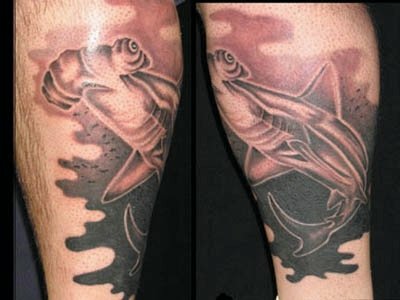 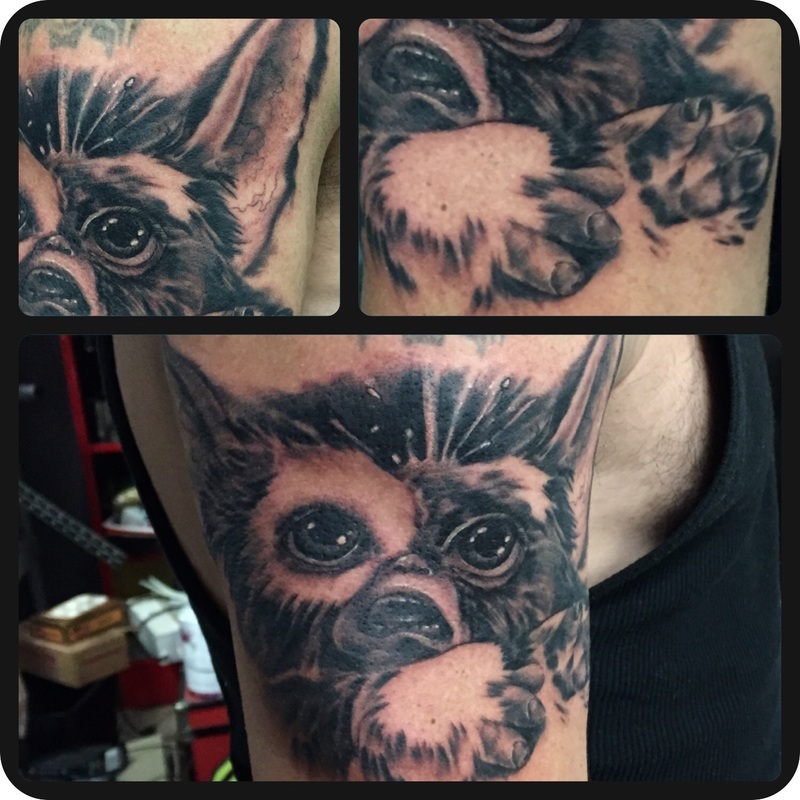 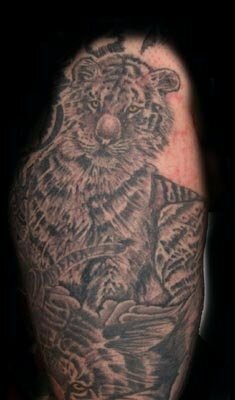 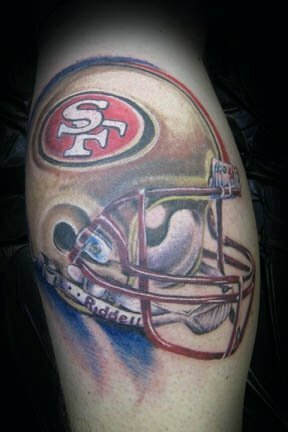 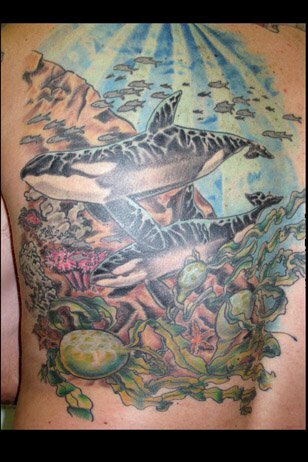 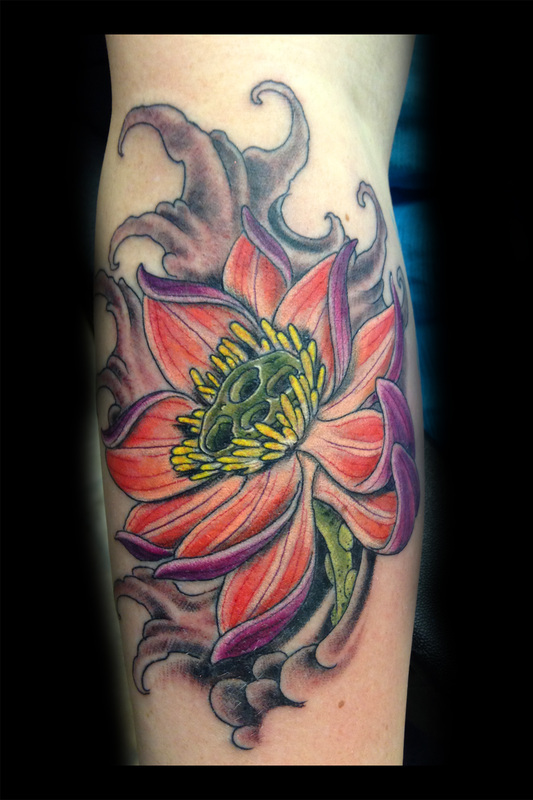 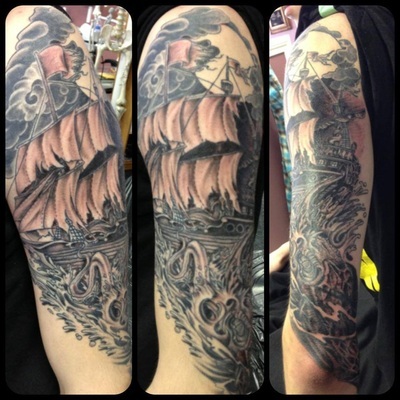 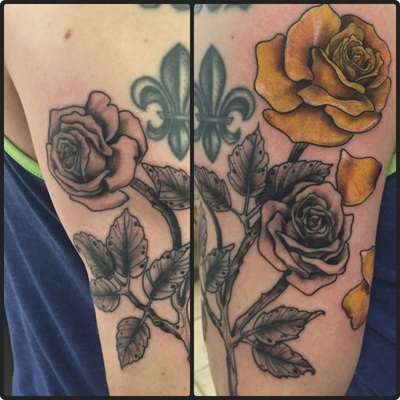 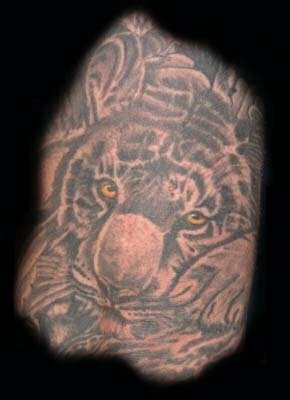 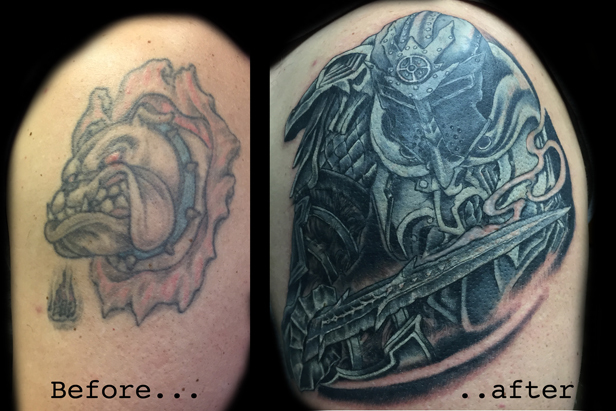 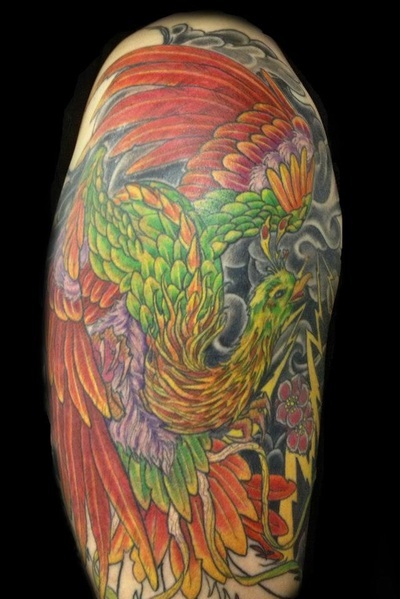 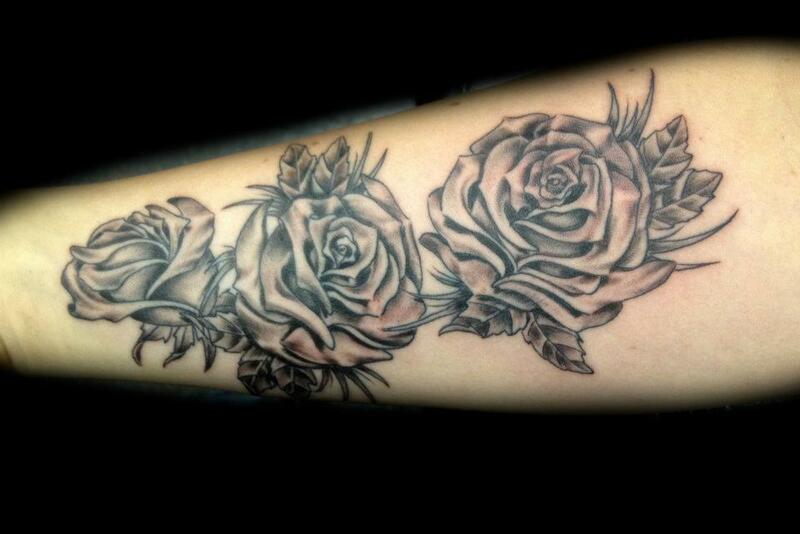 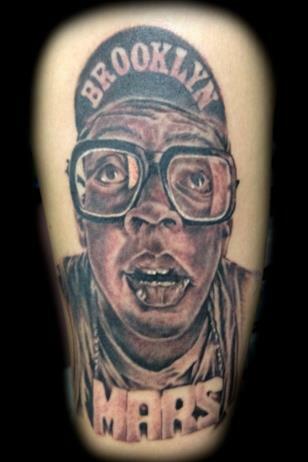 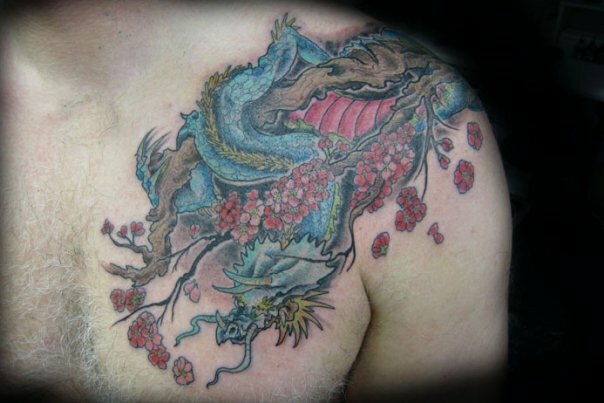 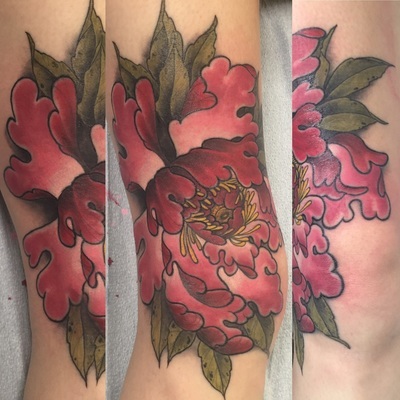 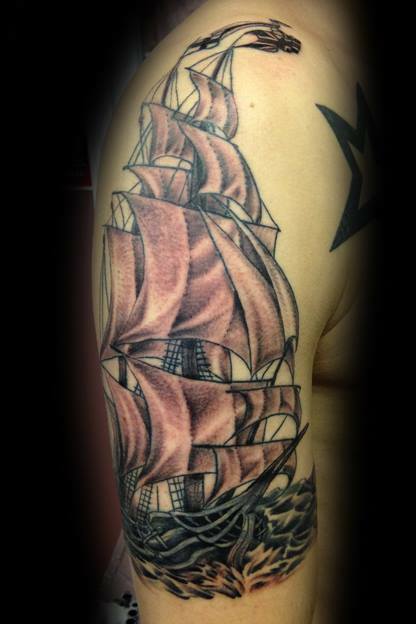 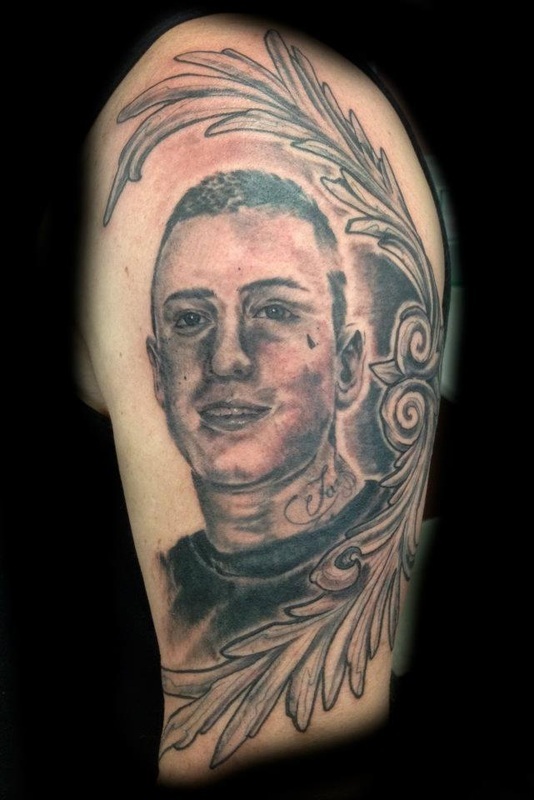 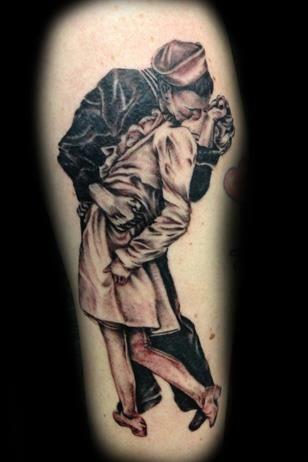 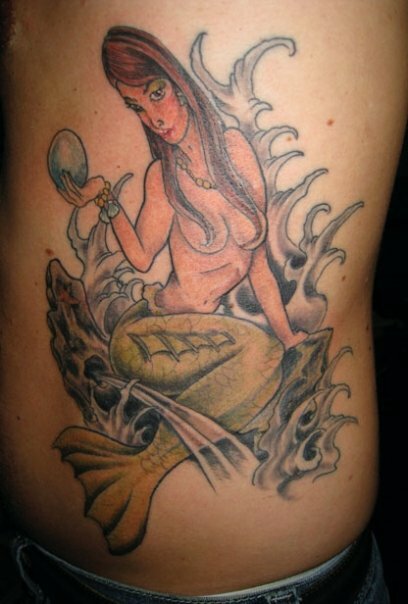 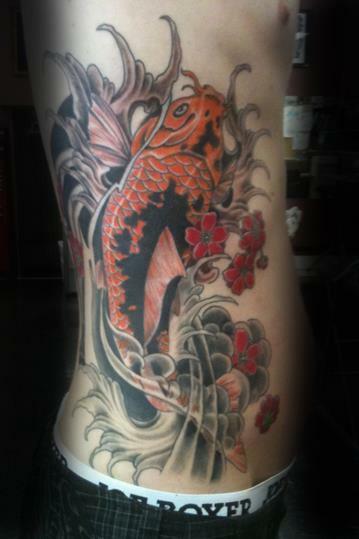 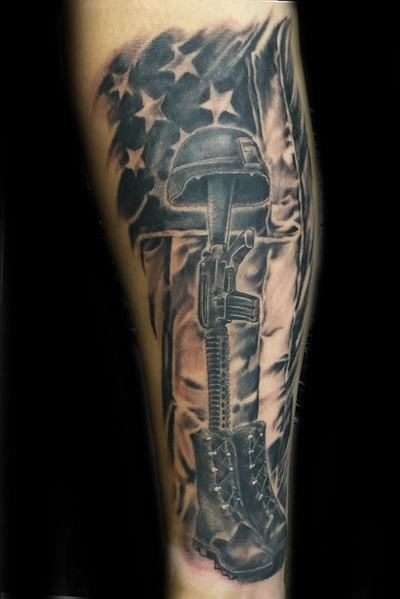 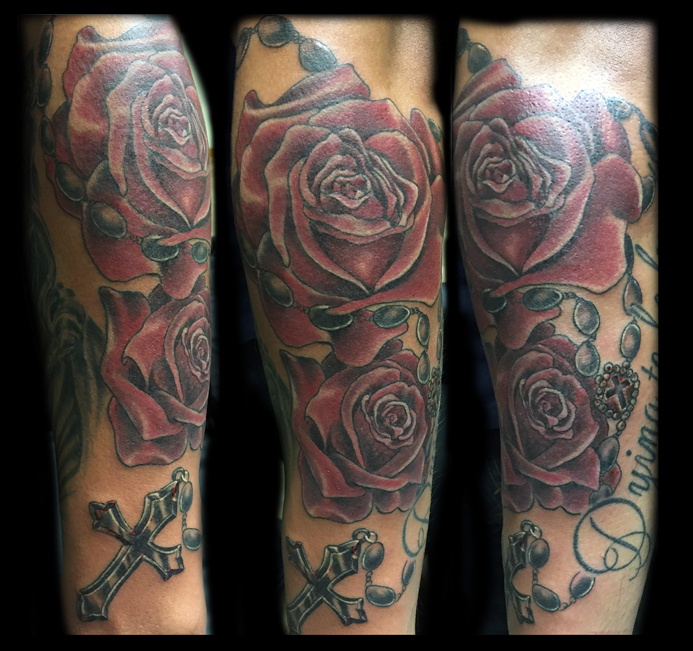 Derek has been tattooing professionally since 1999. 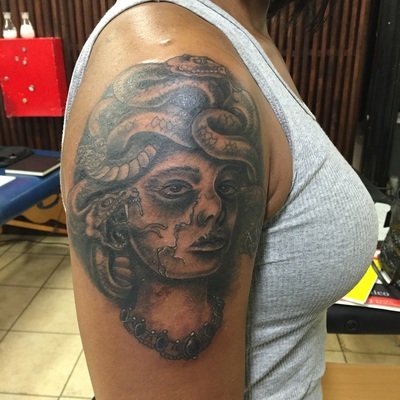 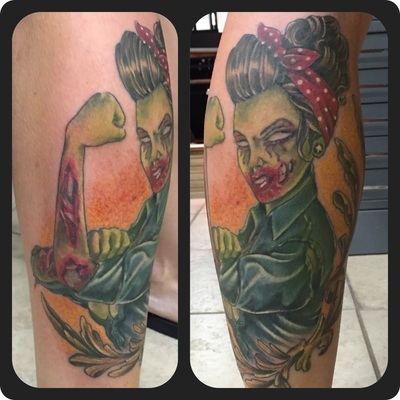 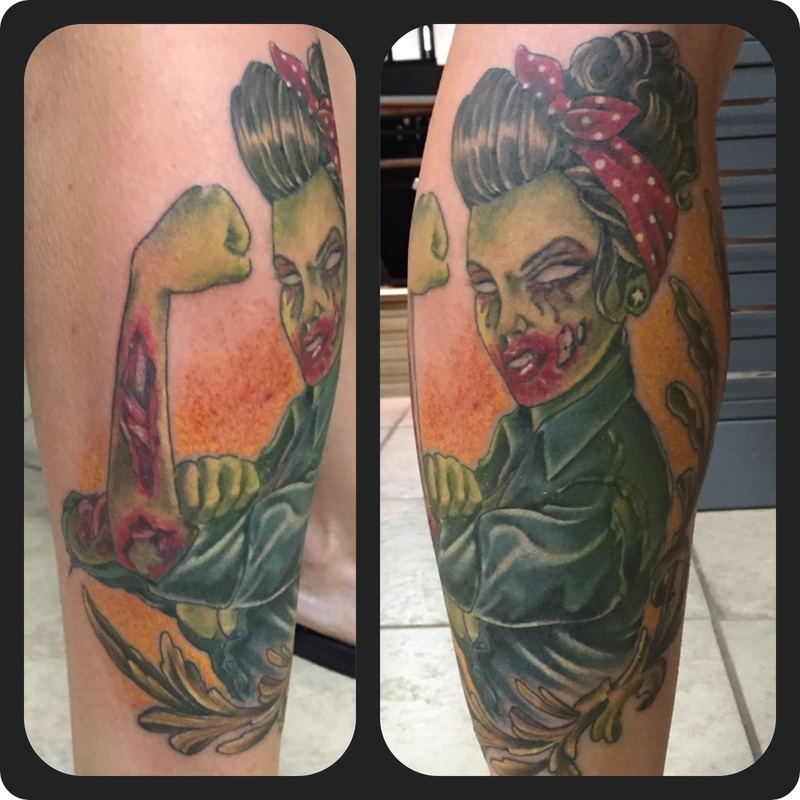 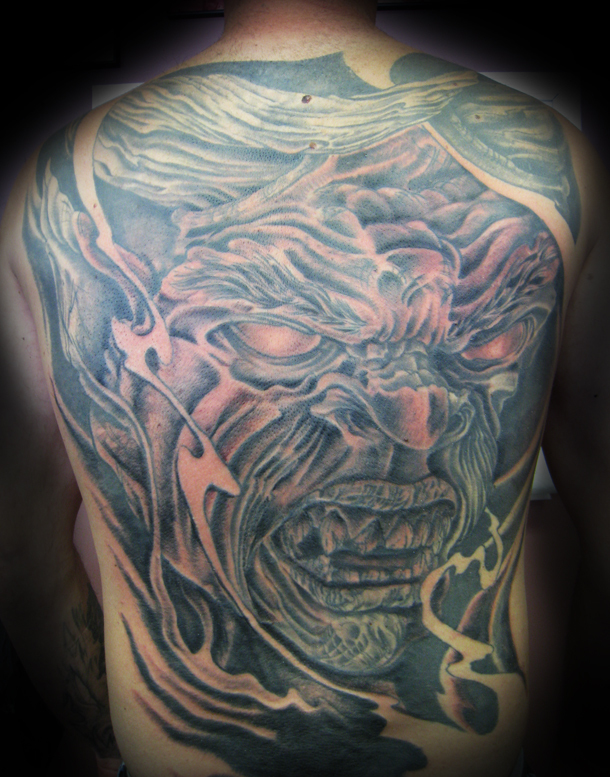 Internationally published and Award Winning tattoo artist. 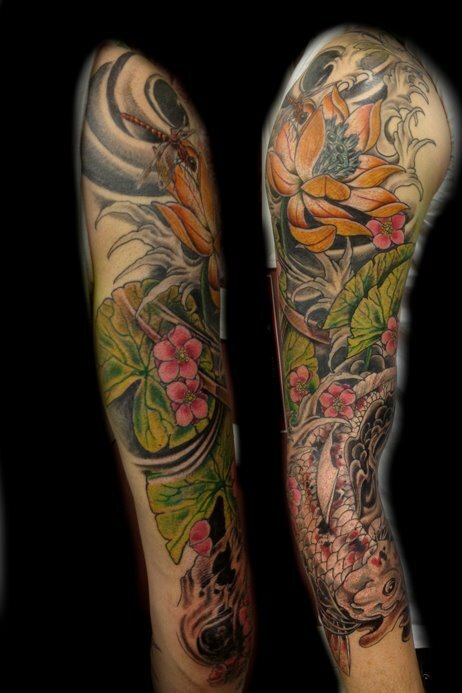 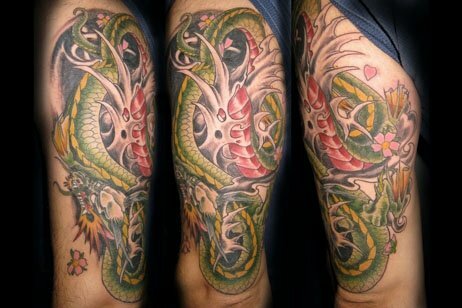 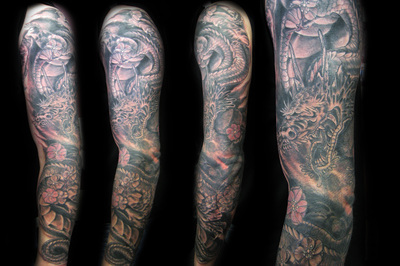 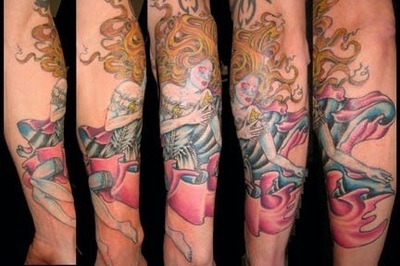 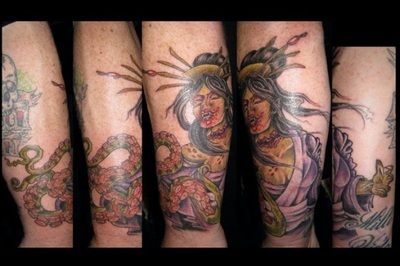 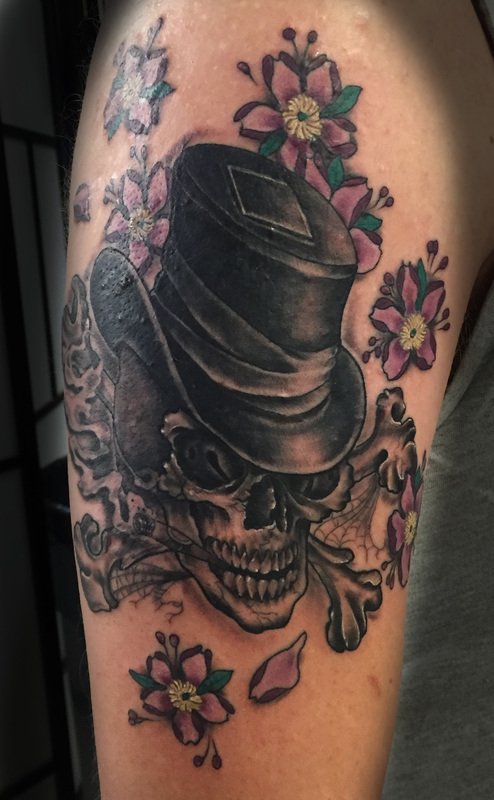 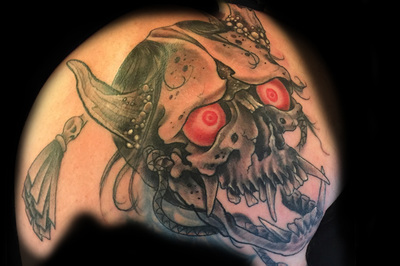 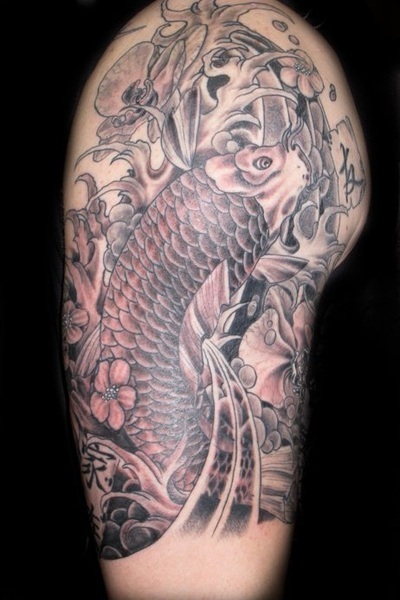 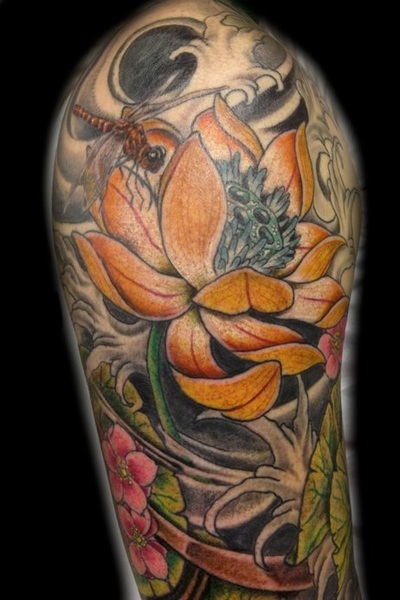 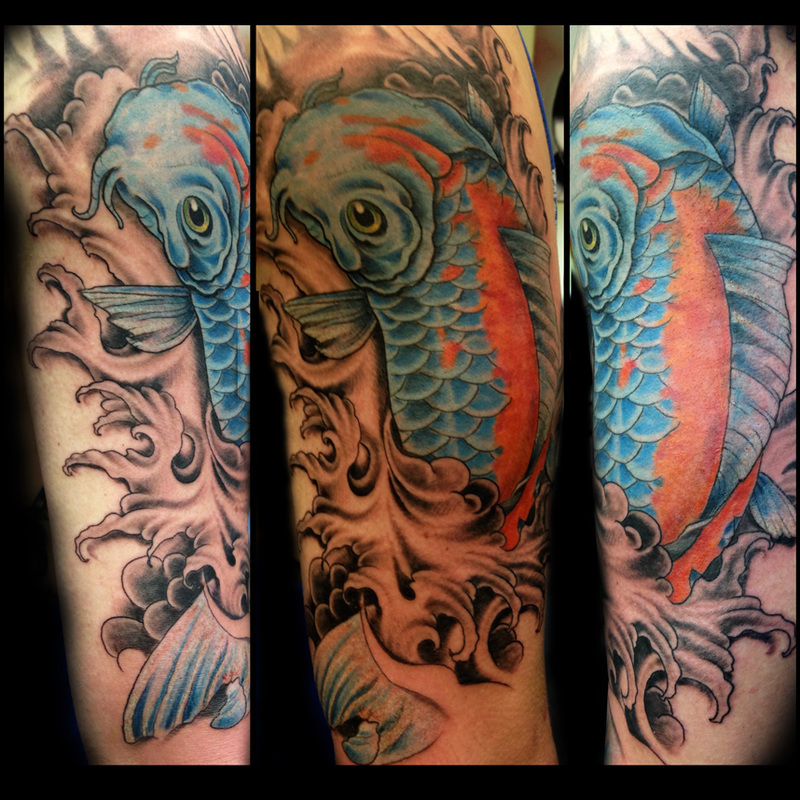 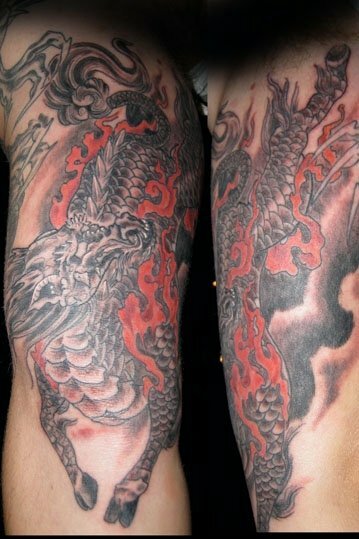 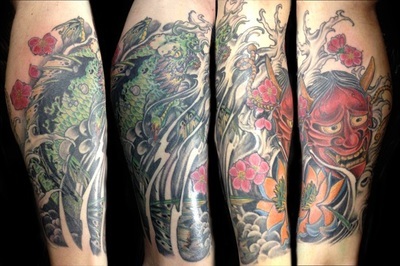 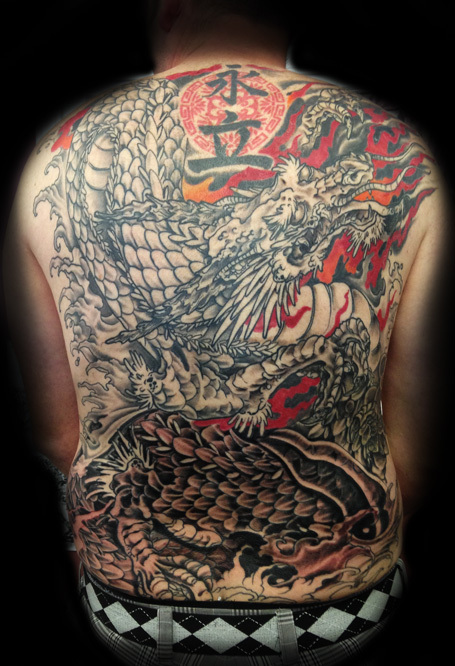 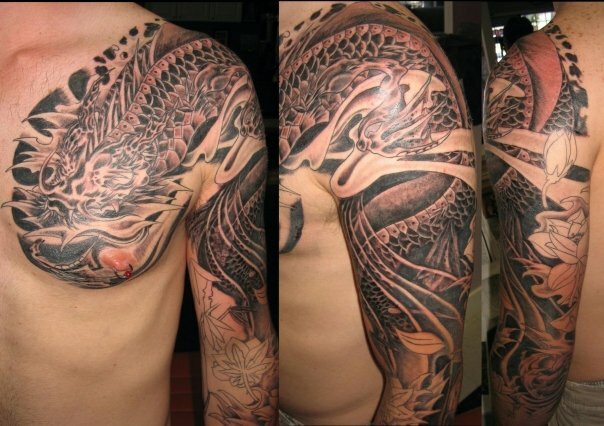 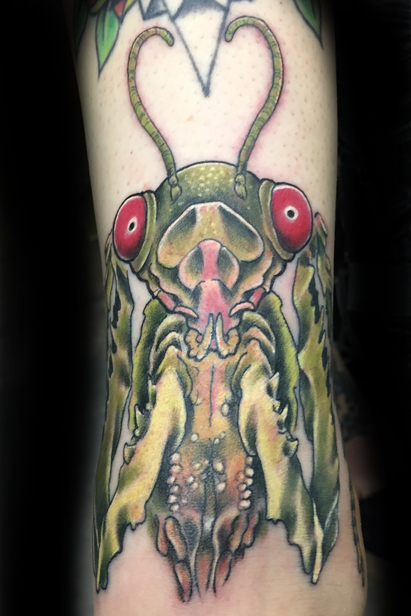 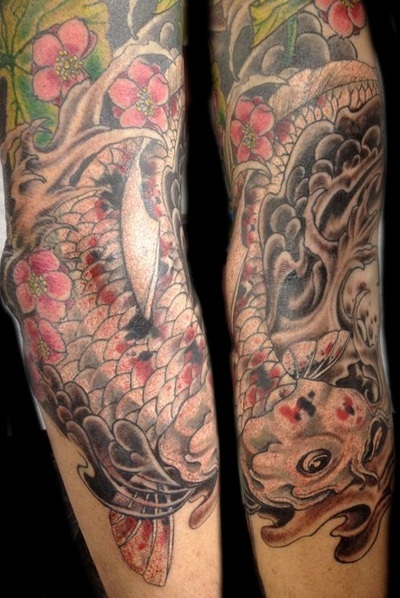 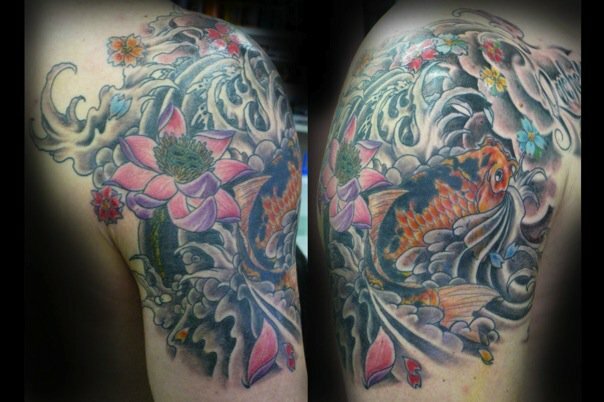 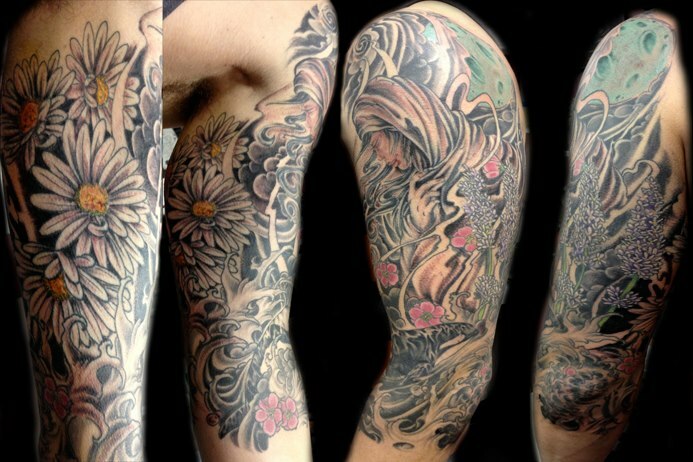 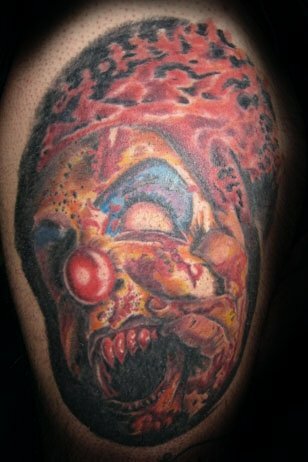 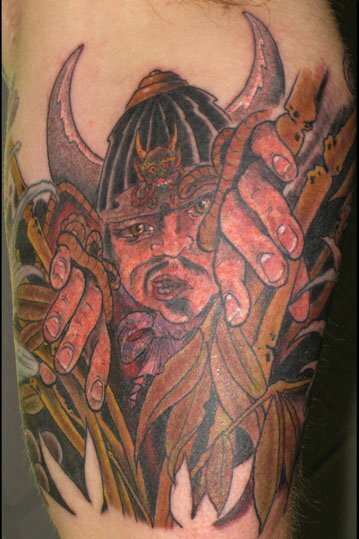 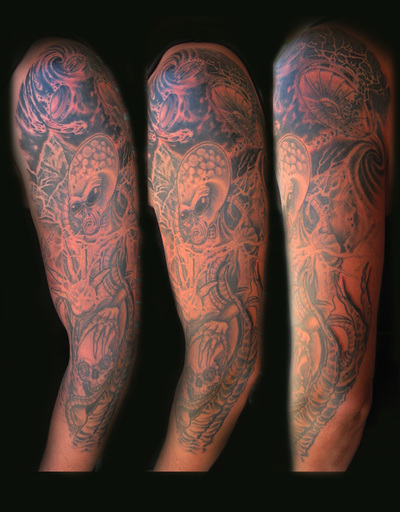 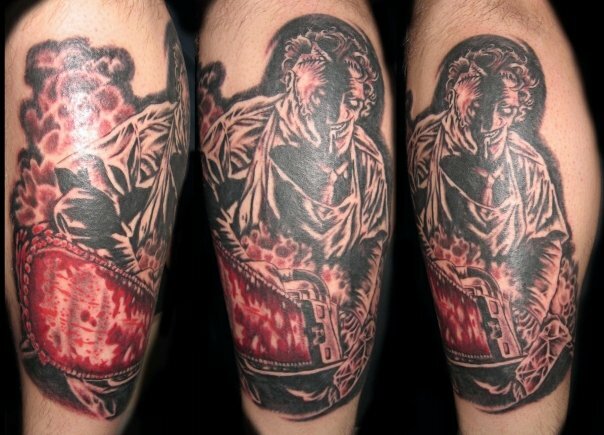 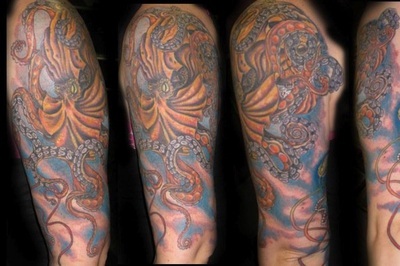 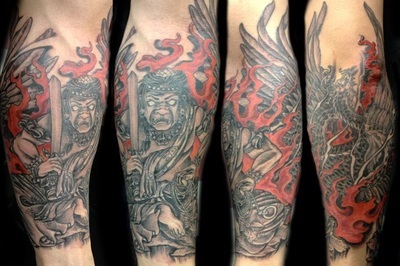 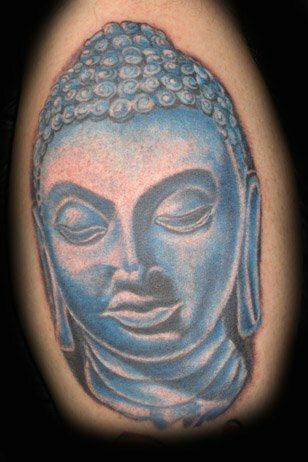 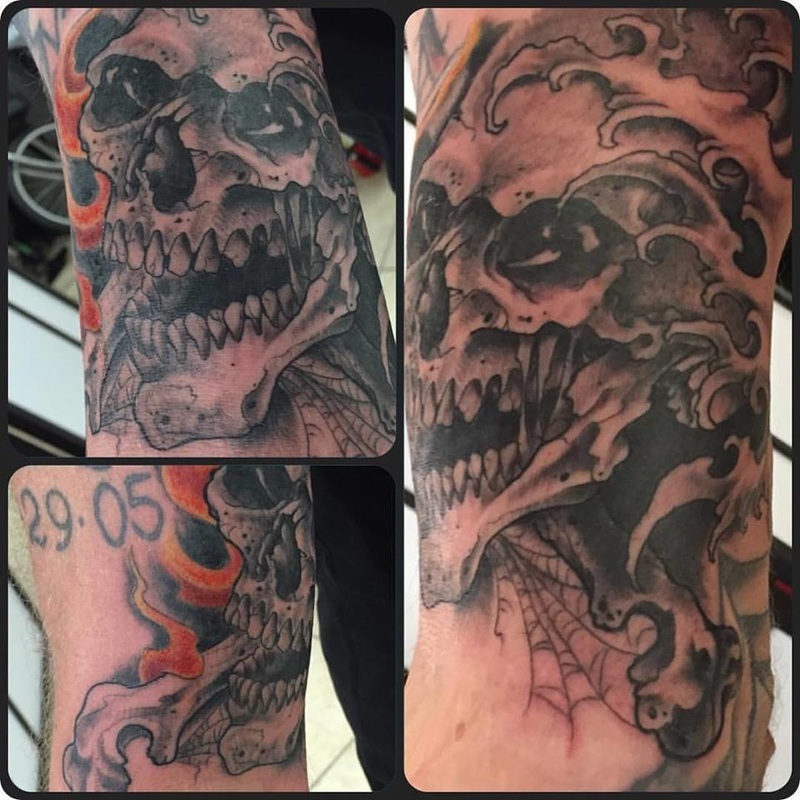 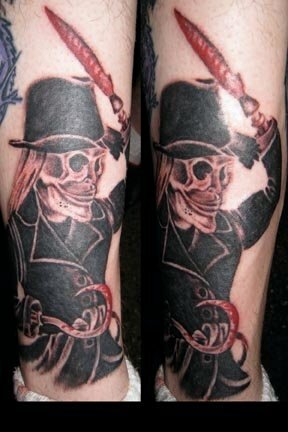 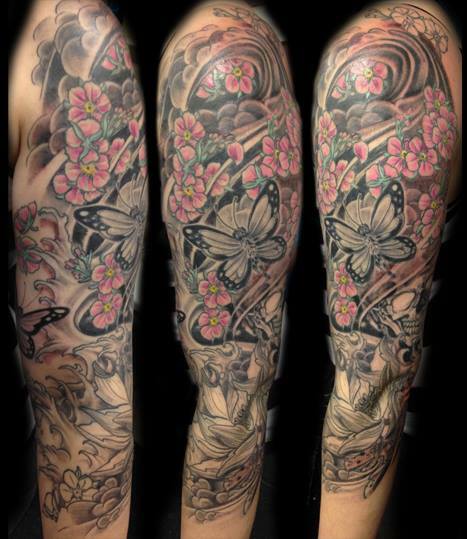 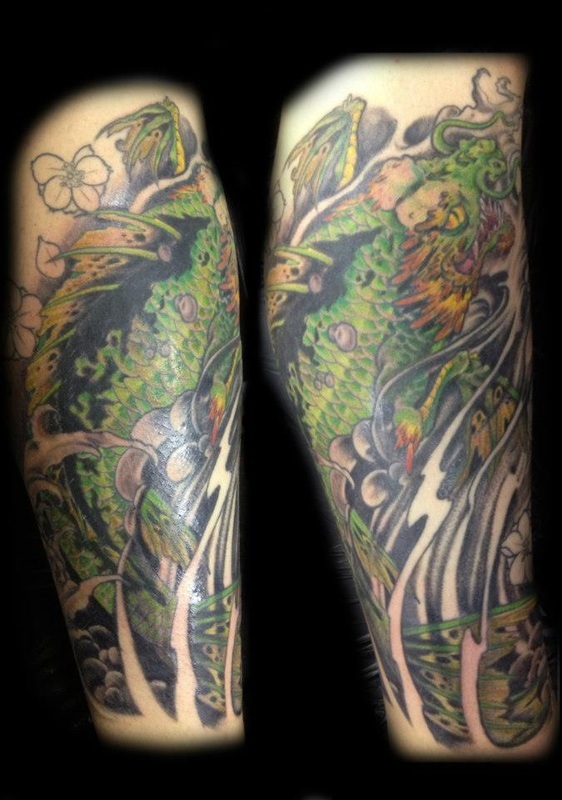 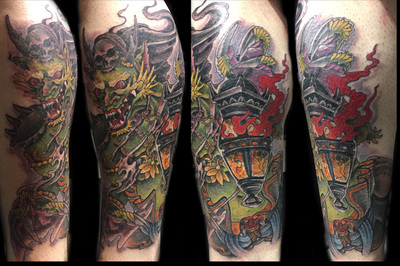 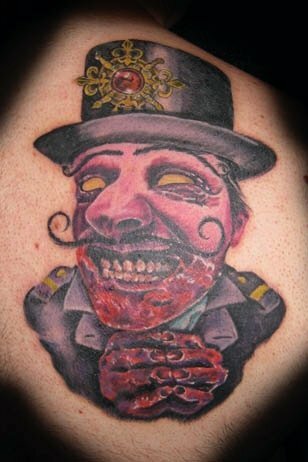 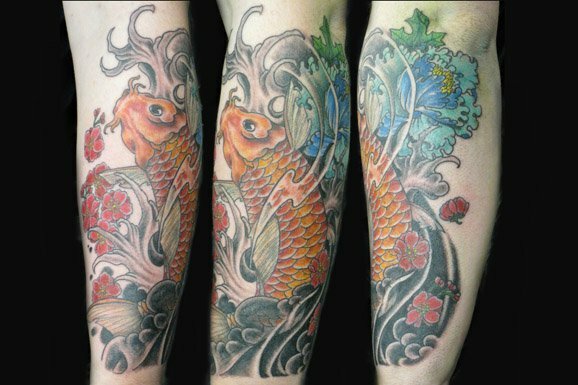 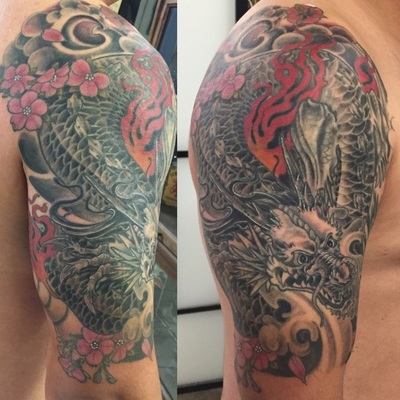 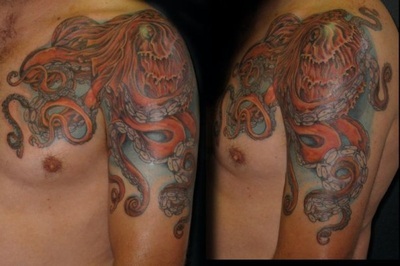 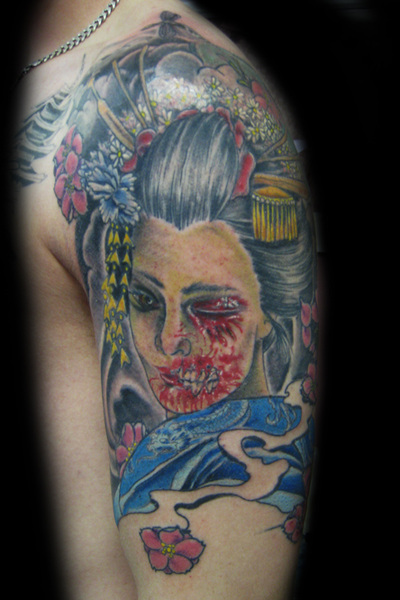 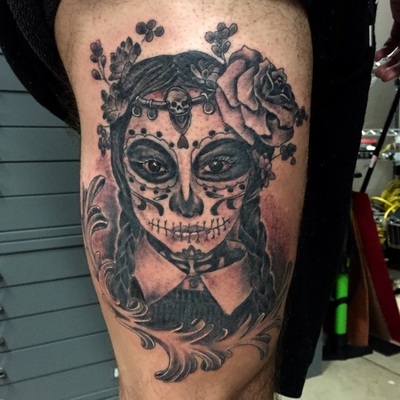 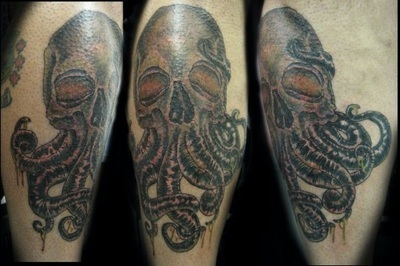 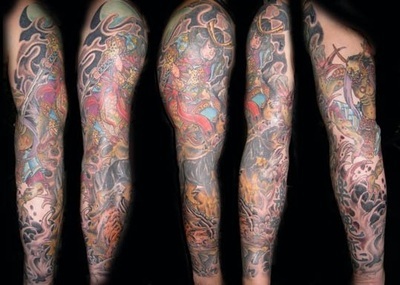 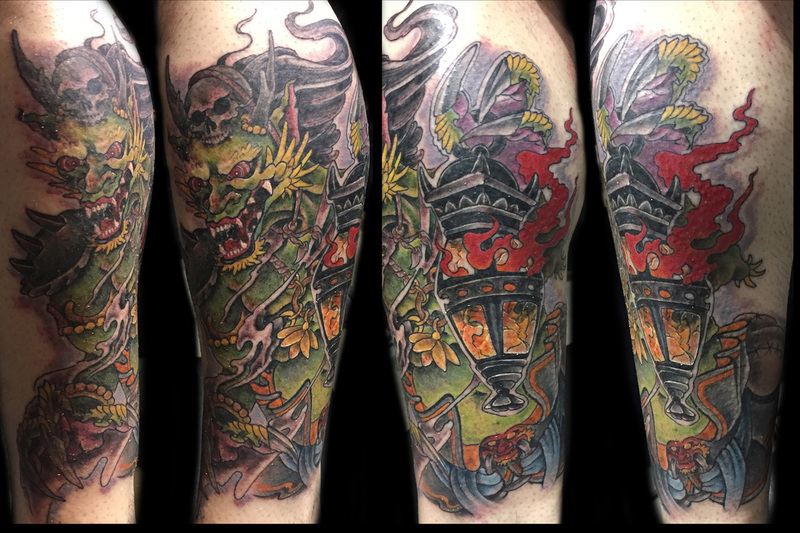 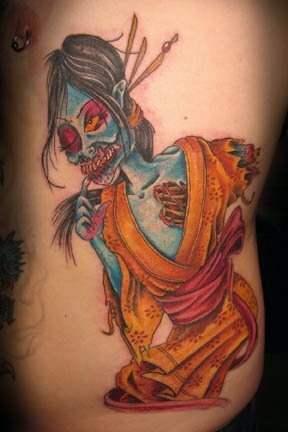 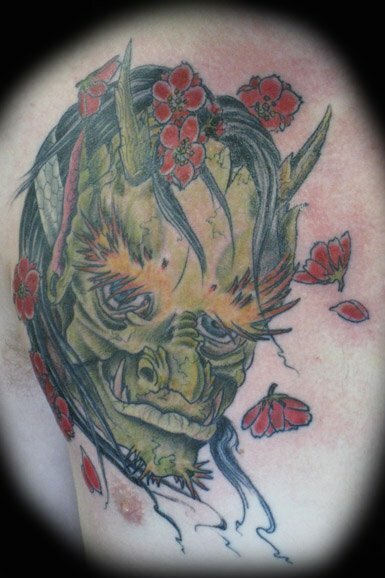 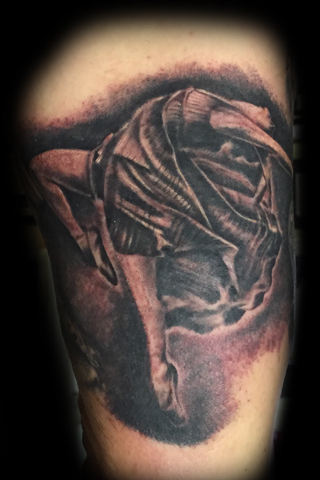 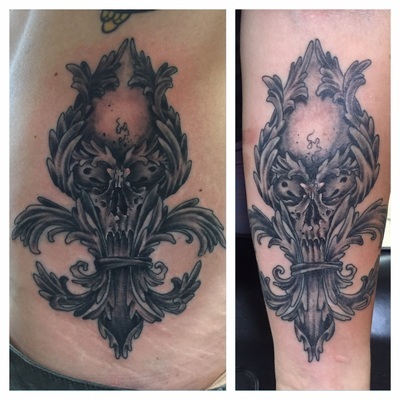 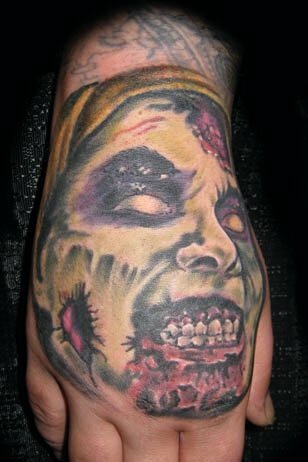 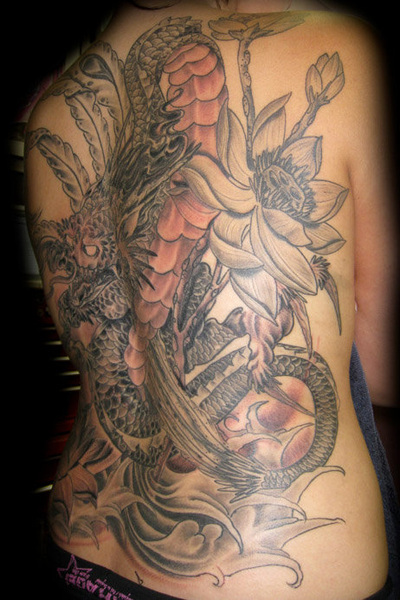 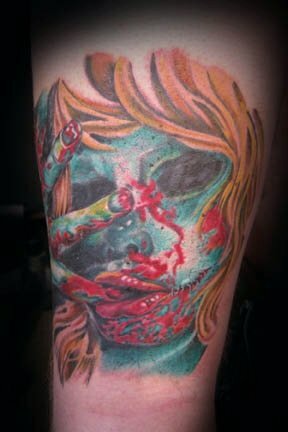 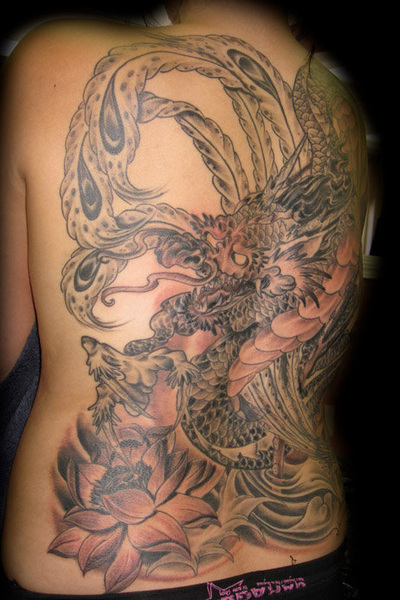 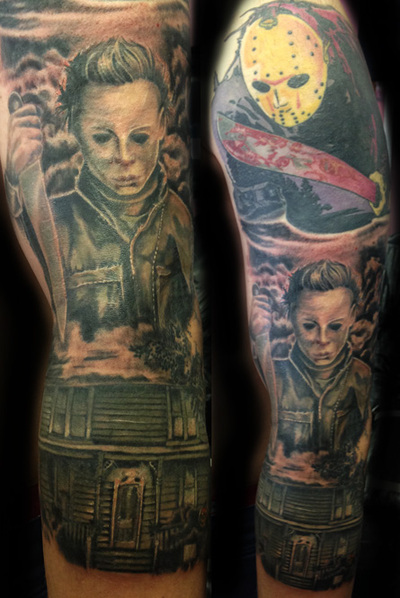 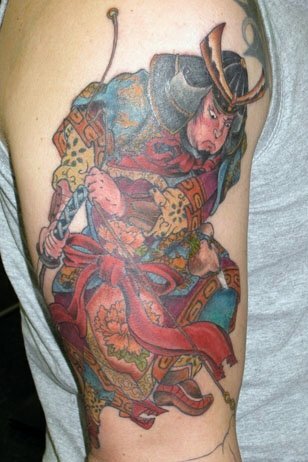 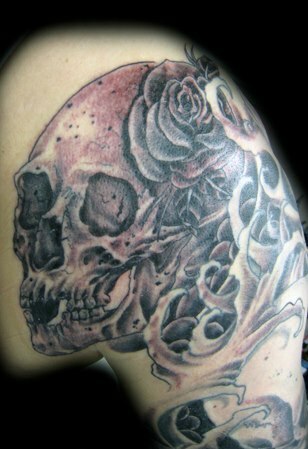 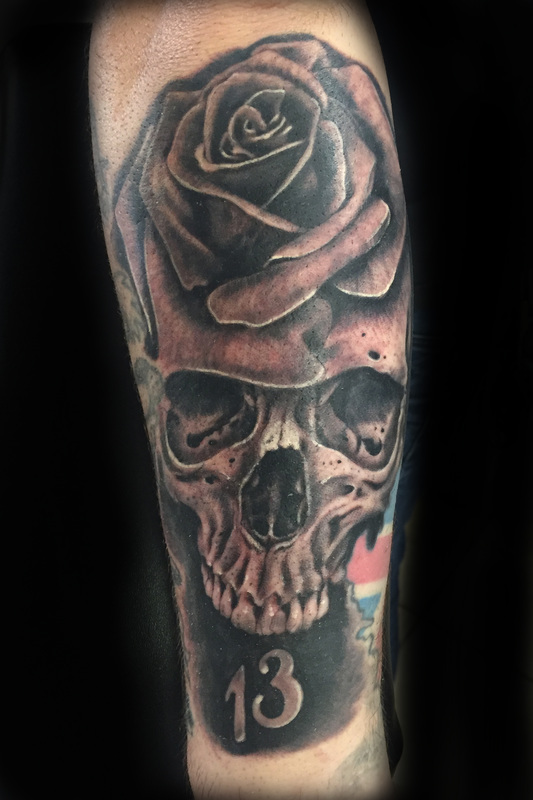 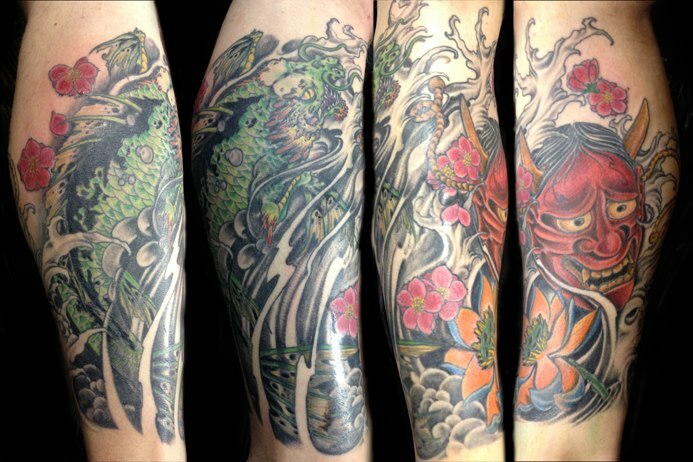 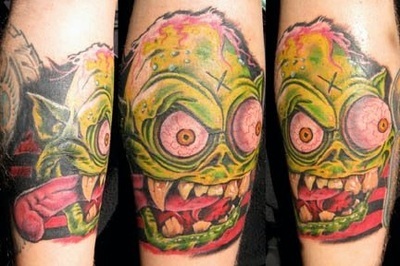 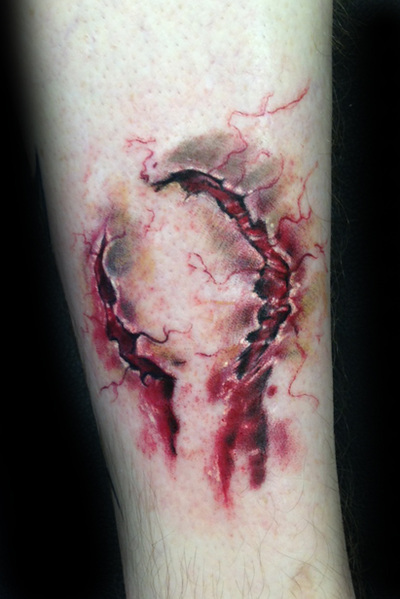 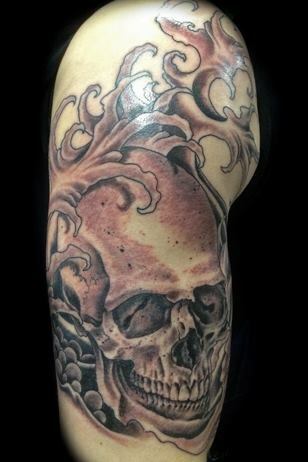 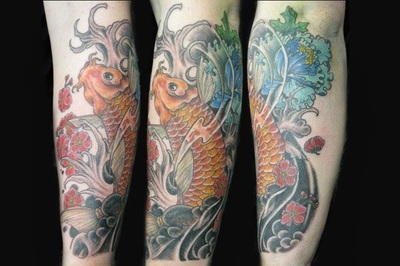 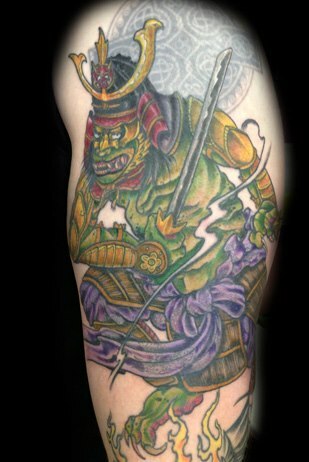 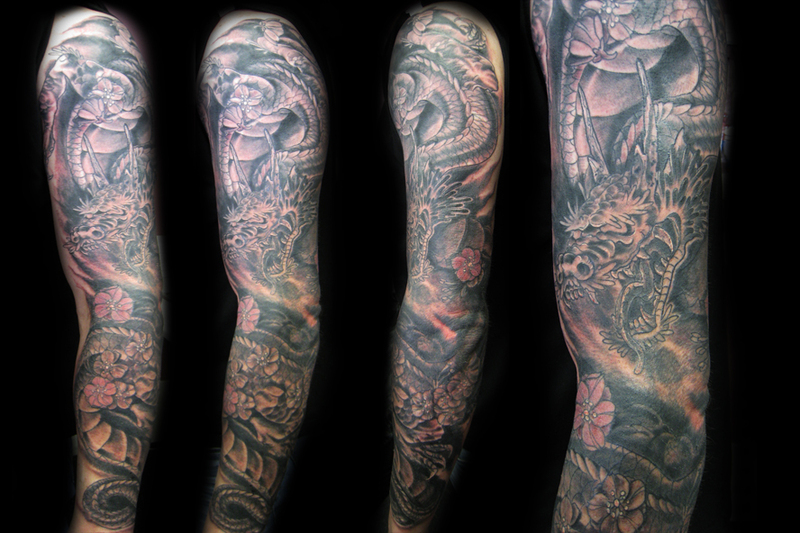 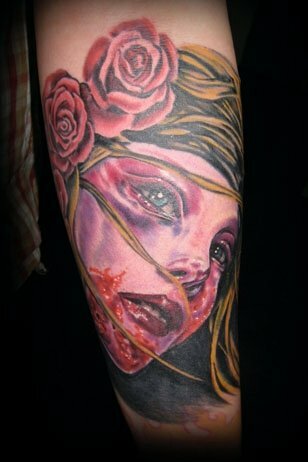 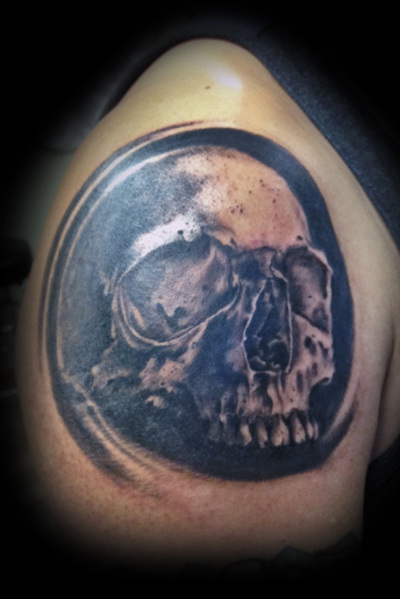 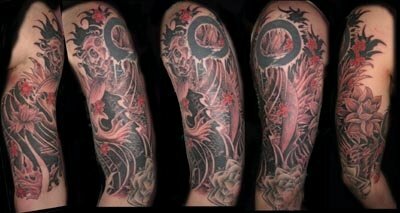 A very versatile artist, sought out for his Japanese inspired tattoos, skulls, realism, and horror tattoos. 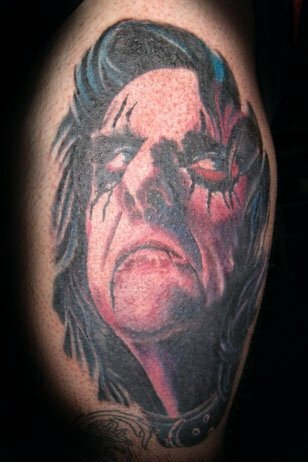 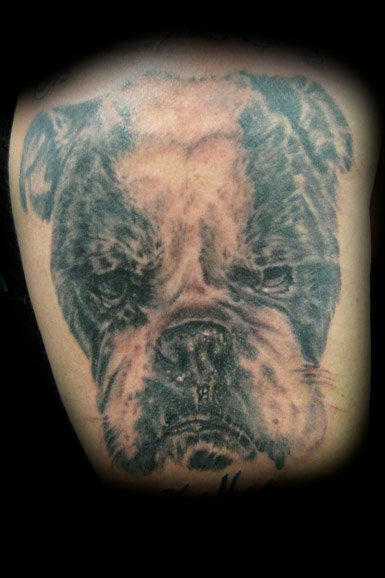 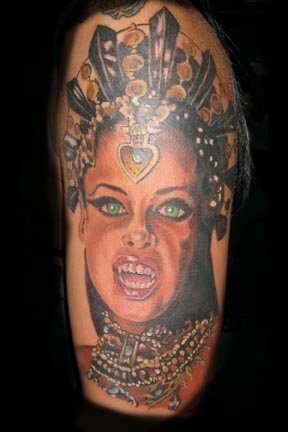 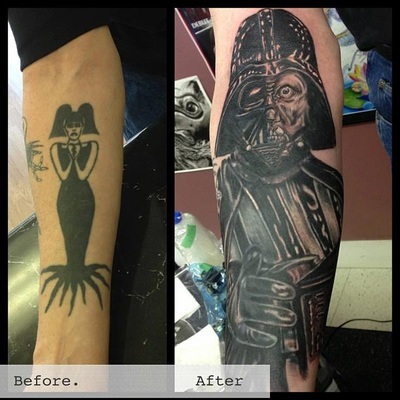 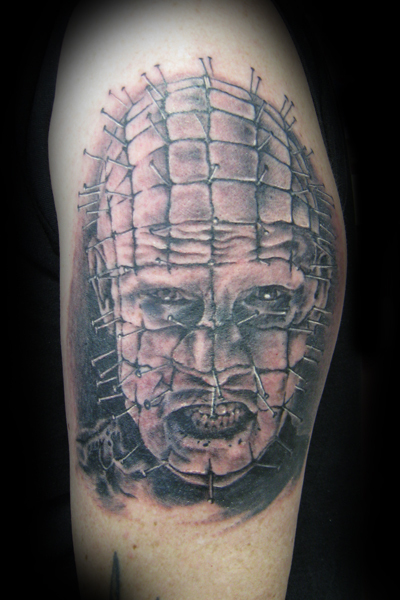 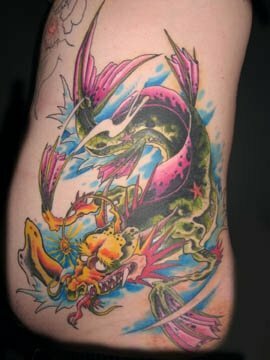 He owned the award winning studio, Fleshworks Custom Tattoo Studio, located in Victoria, BC, Canada for 14 years. 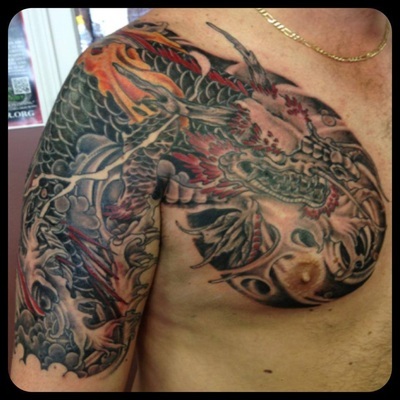 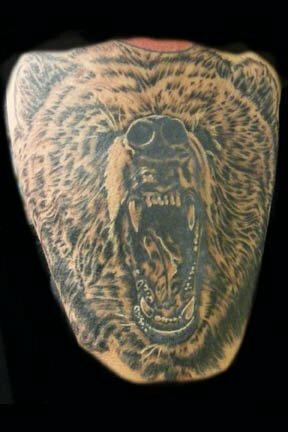 One of the most publicized tattoo studios in Canada known for the high calibre tattoos and artists working there. 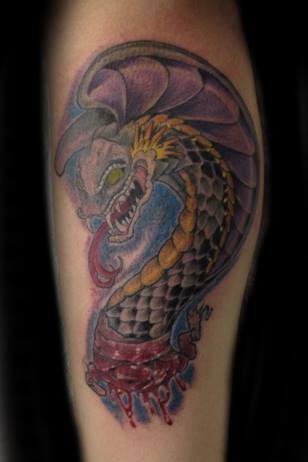 Awarded “Nicest Tattoo Studio” 2 years in a row by the National Tattoo Association. 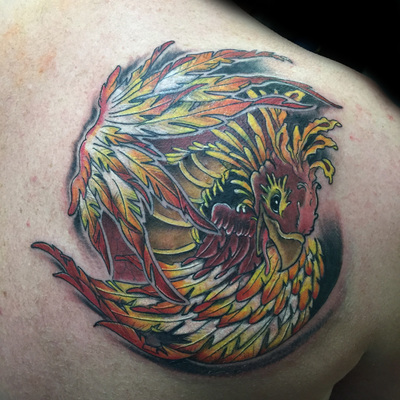 He has spent much of his career traveling, tattooing and always learning at countless Tattoo Conventions and studios across Canada and the US. 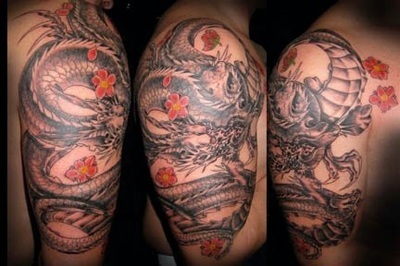 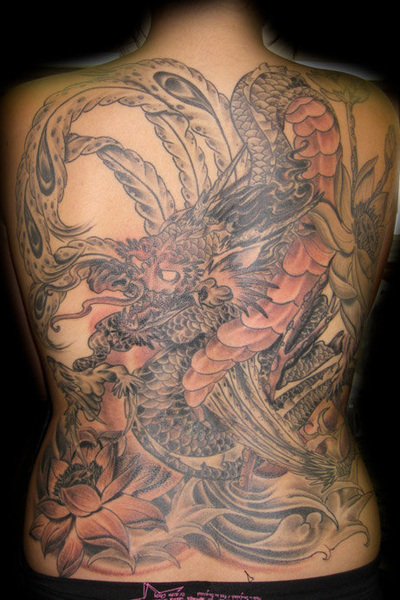 Author of 3 books "Japanese Tattoo Designs 1, 2, & 3"